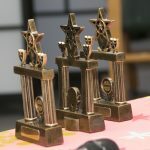 Well done to all the teams from right across IRDG – Cook Medical, Sulzer Pumps, DIT, Vitalograph, Fireblock, Permanent TSB, B+B SmartWorx, Boston Scientific, Moog, Stryker, Adapt DCU, ESB, Fidelity & Flex. Congrats to everyone, but a special mention to the teams from Cook Medical, Flex and Vitalograph who were deemed award winners by our judges Ciaran Black & Kevin MacSweeny! 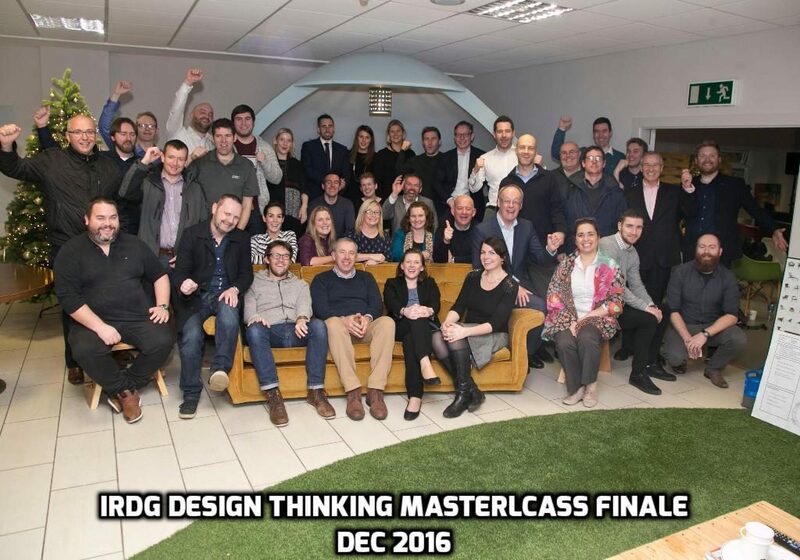 We wish you all continued success with your design thinking journey.